Parking has been a big topic for Oak Ridge City Council in recent weeks, and on Monday evening we made our first final decisions on the subject when we passed two ordinances on second reading (that means they will go into effect soon). A third ordinance passed on first reading (that means it needs to be considered a second time before it becomes real). A new municipal ordinance enacted Monday evening will prohibit parking of recreational vehicles, such as boats and RVs, and utility trailers on city streets, except for short periods (up to 7 days) for short visits or purposes such as loading and unloading from a trip. 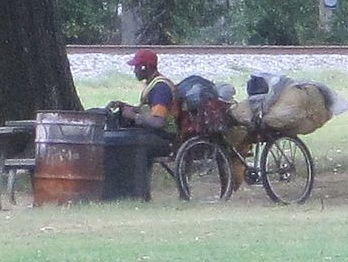 In nearly every neighborhood of the city, there have been concerns about long-term-parked motorhomes that impede visibility and sometimes limit access for emergency vehicles, boats stored on the street where residents would like to park, and trailers that haven’t been hitched to a motorized vehicle in any of the neighbors’ memories. This is going to “take some getting used to” around Oak Ridge. Not allowing these vehicles to park on the street will pose a problem for people whose lots don’t allow for off-street parking. However, public streets are maintained for transportation, not for storage of private property, and alternatives (such as “U-store” units) exist for people who have more “toys” can they can accommodate on their own property. Accordingly, I’ve concluded that this is a good rule, and I hope that people whose boats and RVs are being displaced will be able to find storage for them – for example, in a friend’s driveway or a commercial storage unit. The original version of that ordinance also would have prohibited street parking of “oversized/commercial” vehicles, but that part was removed on second reading, due to concerns about the way that class of vehicles was defined (I couldn’t be sure what it was intended to do, nor what effect it would have) and about the use of that definition in the associated zoning ordinance. Other amendments on second reading increased the short period of allowable parking from 3 days to 7 days (I’m glad for that, on behalf of residents who entertain visiting relatives and friends who travel with motorhomes) and added a provision (proposed by me at Monday night’s meeting) that vehicles may not be relocated on city streets at the end of the 7-day period. I think that provision should help ensure that the new ordinance works as intended, by preventing people from “gaming” the rules by moving their recreational vehicles from one parking spot to another. The second ordinance enacted on Monday amends the city zoning ordinance to say that motor vehicles may not be parked on the “front” side of any property unless on a prepared (paved or graveled) parking surface that is connected to the street by a city-authorized curb cut. Additionally, it provides that the city may require the near-street parts of driveways to be paved (not just gravel) if there are problems with gravel or soil washing into the street or storm drains. Vehicles can still be parked on unprepared surfaces in the side yard or rear yard, but not in the setbacks required by city zoning code, and they can be parked in the front yard for unusual occasions (parties). As I see it, parking on the front lawn is mostly an aesthetic concern (although I don’t understand why people want to do this), but it can lower property values for the whole neighborhood, and the city government is justified in regulating this because of the public interest in maintaining an “orderly public realm”. It’s pretty clear to me that there is a city government interest in not allowing gravel to wash into city streets, where it can be a safety hazard and a stormwater problem. The version of the zoning ordinance that passed on first reading also would have banned those “oversized/commercial vehicles” from being parked anywhere on a residential property, but there were problems with the vague definition and with a widely held opinion that many businesspeople (plumbers, electricians, etc.) should be allowed to have their business vehicles at home — particularly as many people also use their commercial trucks and vans for family transportation. Another amendment on second reading changed the driveway-paving requirement from a mandatory requirement to a discretionary one. Meanwhile, I’ve been assured that the city won’t be going after homeowners who have well-built driveways that apparently were never approved by the city as “curb cuts” — as indicated by the fact that the driveways cross a “rollover” curb. That brings me to the third ordinance that passed on first reading — and that I expect will resolve a number of issues related to enforcement of existing parking rules (like the ordinance against parking on the sidewalk), as well as well as addressing the on-street parking of truly “oversized” vehicles. I need to run now, though, so I’ll tell that story later. More 2010 Census statistics are available. 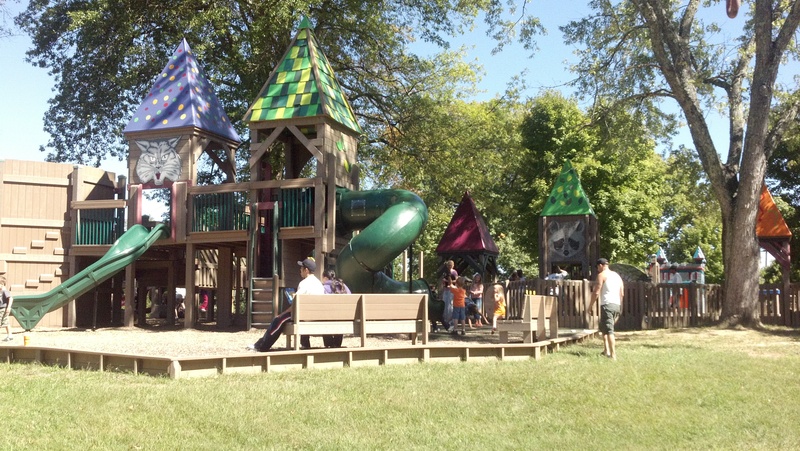 The Census reveals that as Oak Ridge’s population grew 7.1% between 2000 and 2010, the increase in the city’s average age pretty much leveled off. Our median age in 2010 was 43.5 — well above the state average of 38.0, but (after years of continually increasing) just 0.1 year older than the 2000 median age of 43.4. Contrary to the conventional wisdom that one-quarter of the city is over age 65, the Census found “only” 19.3% of us in that category. For comparison, the Tennessee statewide number is 13.4%. The Census found that a good share of Oak Ridgers are living to a ripe old age, counting 4.2% of the city as age 85 or older. That compares to just 1.6% statewide. The Census Bureau also has released some more statistics on housing occupancy. Of those 1,722 vacant housing units (11.9% of the city’s total inventory), 762 (5.3% of the city’s housing units) were for rent at the time of the census. That’s well above the statewide statistic of 3.5% of housing units being for rent. Another 303 units in Oak Ridge (2.1% of the city total) were for sale; statewide just 1.7% were recorded as for sale . 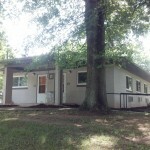 A total of 84 units were listed as “rented” or “sold”, but not currently occupied, and 99 were described as being “For seasonal, recreational, or occasional use.” It’s disturbing to see a large number (474 units, 3.3% of Oak Ridge’s housing) categorized as “All other vacants” — my guess is that many of these are places whose owners have died or moved out, but have not yet come under the care of someone who is committed to moving them into the next phase of their existence by seeking new owners or renters. 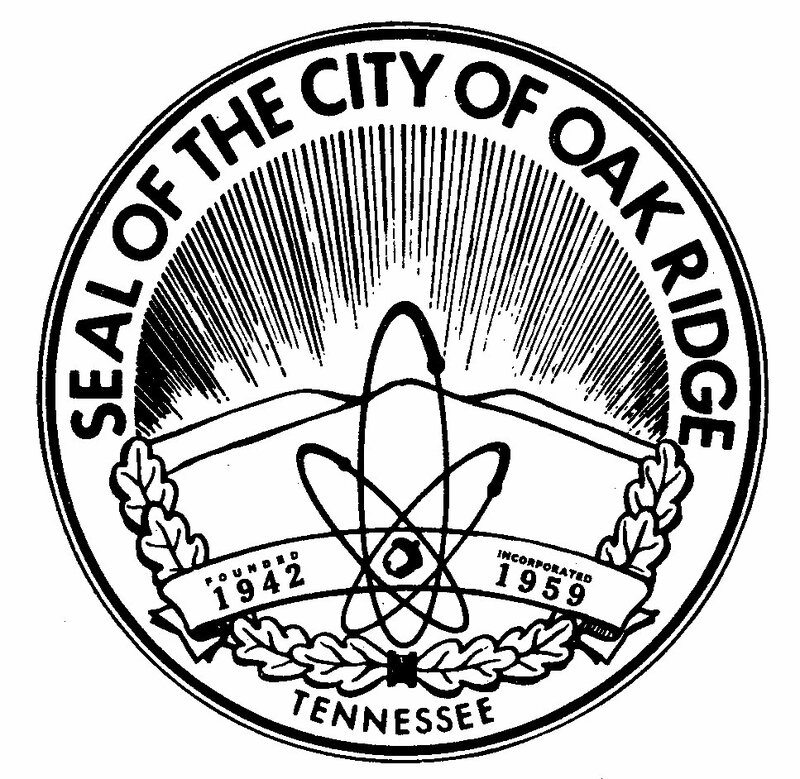 According to the Census, 64.4% of Oak Ridge’s occupied housing units were owner-occupied; the remaining 35.6% were classified as renter-occupied. 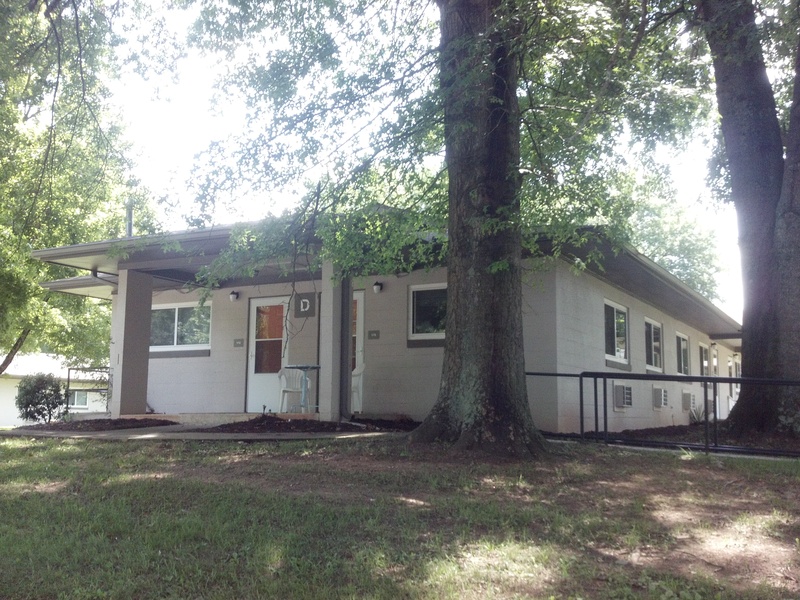 It’s not surprising that Oak Ridge has a little bit higher fraction of renters than the state as a whole; Tennessee’s statewide renter percentage is 31.8%. The Census calculated Oak Ridge’s homeowner vacancy rate as 3.5% and the rental vacancy rate as 14.3%. For comparison, the Tennessee state vacancy rates were 2.7% for homeowner property and 11.0% for rental units. In a city with lots of employment compared the state as a whole, those high vacancy rates underline the need for city initiatives to address some issues with the quality of the city’s housing and its neighborhoods. I’ve heard a lot of questions and speculation about Applewood Apartments owner Joe Levitt. Who is he? 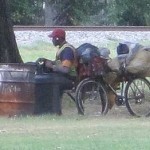 What does he do with the money he collects from his tenants? 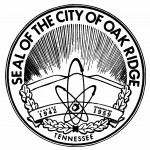 As the news media have been reporting, the City of Oak Ridge has contended that the apartments are unfit for human habitation and is proceeding with a series of inspections to identify safety and health problems that must be addressed (or else the apartments should come down). Levitt, meanwhile, continues to claim (as he has done for years) that he is working as fast as he can to resolve the problems. * In the March 4, 2009, News Sentinel I read that Levitt is fighting Knox County efforts to force the demolition of a former Ingle’s Supermarket building on Clinton Highway that he owns together with John Spina. The county Office of Neighborhoods and Codes Enforcement wanted to pursue a demolition contract for the building and bill the owner for the cost under the county blighted property ordinance, but in February the two owners filed a complaint in Chancery Court saying that the ordinance “makes no provision for demolition of a building until it is acquired by the county under eminent domain.” Now the county is no longer trying to use the blighted property ordinance, but is considering action under the dirty lot ordinance, which also allows for demolition. * In 2005, he was the lawyer who represented some Knox County adult bookstores in their fight against an ordinance that imposed restrictions on sexually oriented businesses (Adult bookstores sue Knox County, May 7, 2005). The County won this one, but the case wasn’t concluded until this year, and it went all the way to the U.S. Circuit Court of Appeals. In retaliation, the two cops attempted a crime of their own by an unconstitutional towing which is felony car theft. Levitt returned to his car before the crime was completed, and explained to the cops the error of their ways. The crooked cops, alleging “resisting arrest,” prepared to assault and handcuff Levitt. However, wily Levitt was too sharp for the dim cops and turned the tables, using the cops’ own handcuffs to handcuff the cops. Levitt then made a citizen’s arrest and escorted his prisoners to the county judicial commissioner (as required to issue a probable cause affidavit and prepare an arrest warrant). The amused commissioner threw all of them out of his jailhouse office, refusing to enforce the law of the land. At least the attorney avoided a parking ticket and tow bill, as well as avoiding a dull day. * In 1997, Levitt was charged with resisting arrest, reckless driving, and failure to carry and display a driver’s license on demand in connection with an incident in which he tried to drive around a Tennessee Highway Patrol roadblock. He was eventually convicted only of not carrying and displaying his driver’s license, but that conviction was eventually reversed (in 2001) by the Tennessee Court of Criminal Appeals on the grounds that the roadblock was unconstitutional and the officers lacked probable cause to stop his vehicle.